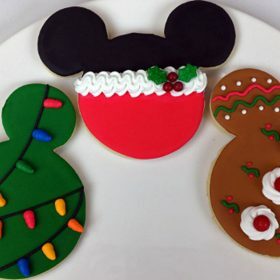 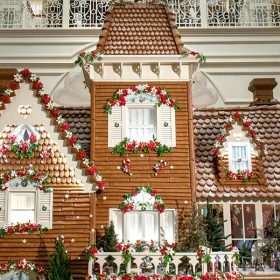 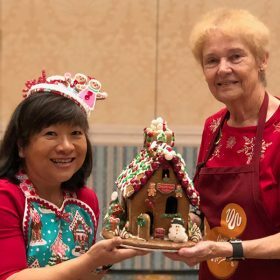 On Saturday, December 15, D23 Gold Members and their friends and families gathered at Disney’s Grand Floridian Resort & Spa at for an exclusive Gingerbread Workshop! 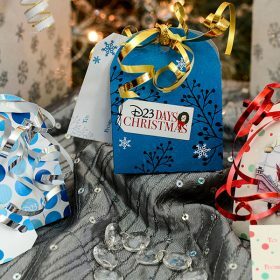 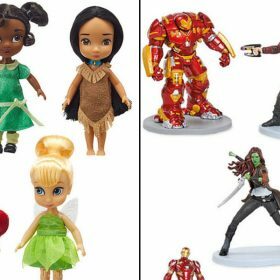 The holidays are upon us, and the upcoming season of gift giving means one thing for Disney fans everywhere: a trip to the Disney store. 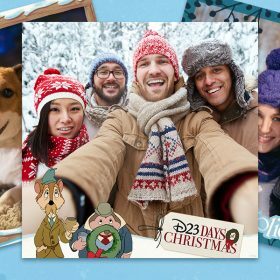 It’s our one stop shop for all things Disney merchandise perfect for friends and family of all ages. 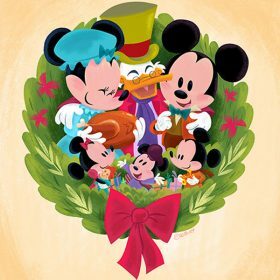 With a little bit of pixie dust (and some cheerful elves), we’ve created some special cards just for you to send to someone especially wonderful in your life. 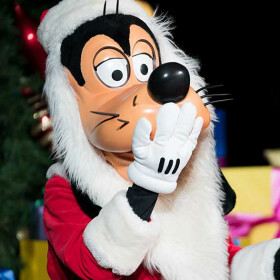 A dazzling Christmas tree stands in one corner of The Walt Disney Studios lot, and across the way, Dopey is wearing his most festive Santa hat atop the Team Disney Building. 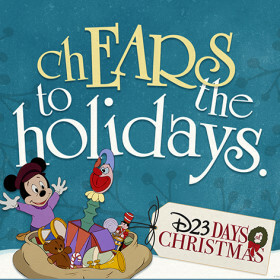 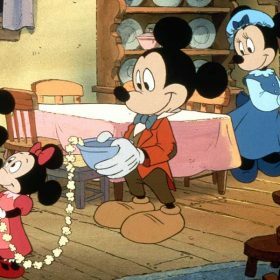 You know what that means—it’s time for D23’s Light Up the Season, the fan-favorite Disney holiday tradition!